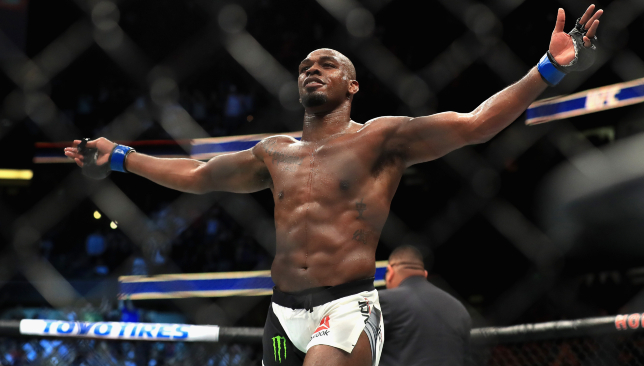 Jon Jones took the vacant UFC light-heavyweight title with a third-round TKO of Sweden’s Alexander Gustafsson. 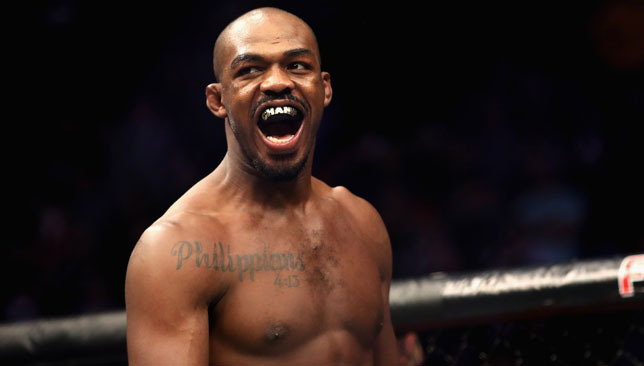 Jones, who was fighting for the first time since serving a 15-month doping ban, had the edge against the Mauler over the first two rounds but neither fighter was able to assert dominance over the other. 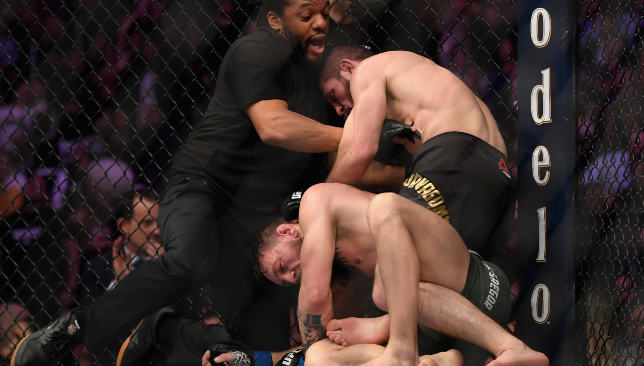 But the American was able to secure a takedown in the third, struck Gustafsson with elbows and landed more than a half dozen blows before a stoppage was called. The second meeting of Jones and Gustafsson – Jones won their first encounter at UFC 165 by decision – was due to take place in Las Vegas, but it was switched to Los Angeles at the 11th hour after an abnormality in a pre-fight drug test from Jones. After the fight, Jones called out Daniel Cormier who relinquished the belt saying: “What guy just gives up his belt because someone else made it home? Meanwhile, Amanda Nunes became the first woman to hold a strap in two weight classes after an overhand right saw her knock out Cris Cyborg. It was the first time that Cyborg, who held the featherweight belt, had been knocked out with her only other MMA loss coming via submission in her first career fight in 2005. Nunes, bantamweight champion, started out the stronger of the two women, landing heavy haymakers from the get go and knocked her opponent out inside 51 seconds. In the early preliminary fights, London-based bantamweight Nathaniel Wood knocked down opponent Andre Ewell before submitting him at 4:12 in the third. Wood’s rear-naked choke saw him improve to 15-3, his last defeat coming in February 2016.